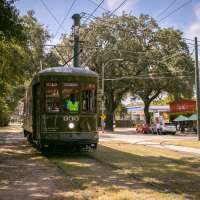 Explore shops, restaurants, music and more on New Orleans’ Oretha Castle Haley Boulevard in Central City. 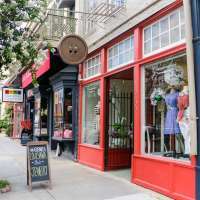 Esplanade Ridge is a tree-lined, Victorian escape with endless shops, activities, restaurants and attractions woven throughout it. 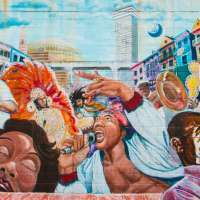 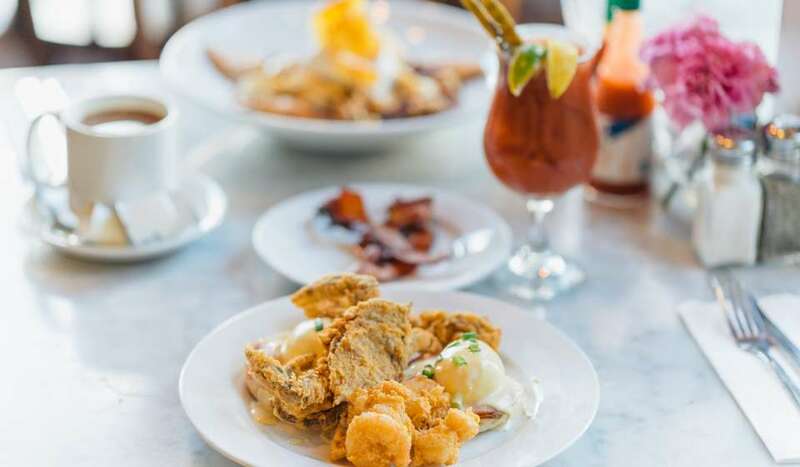 Explore historic Tremé in New Orleans and find hidden gem restaurants, shops, and more with our guide. 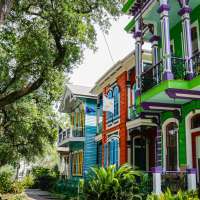 Explore the Riverbend neighborhood in New Orleans and find hidden gem restaurants, shops, and more with our guide. 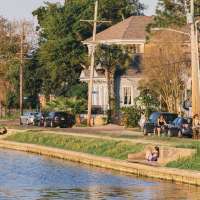 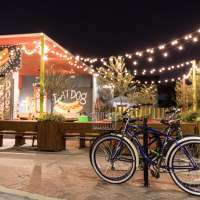 New Orleans’ Bayou St. John in Mid-City is a neighborhood filled with hidden gem restaurants, bars, things to do, and much more. 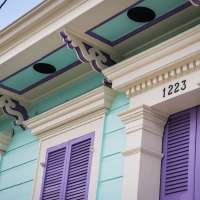 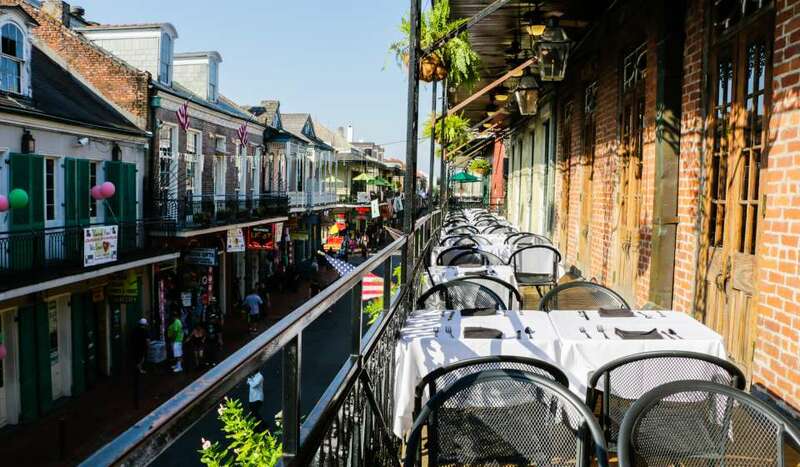 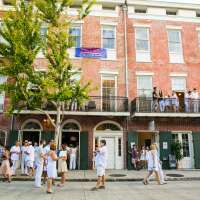 Freret Street has everything from shopping to dining and live music. 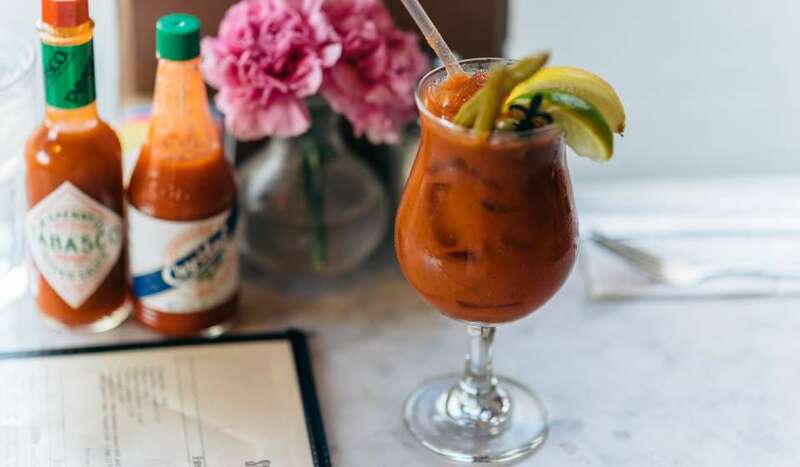 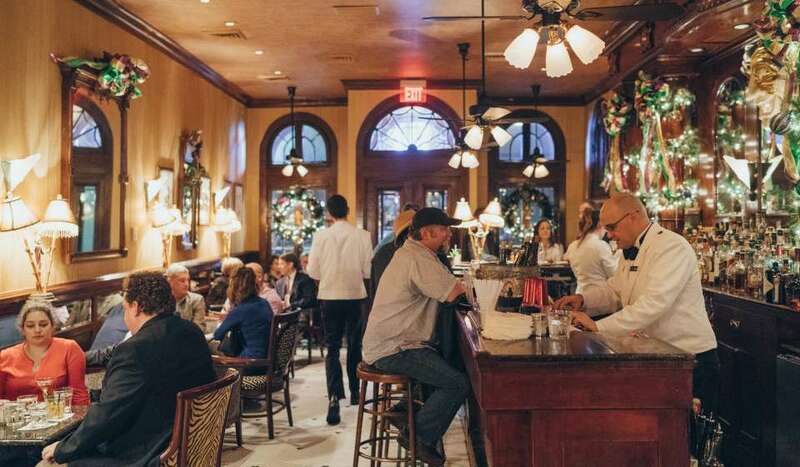 Here are 10 reasons why you can’t miss this Uptown street on your next visit to New Orleans.